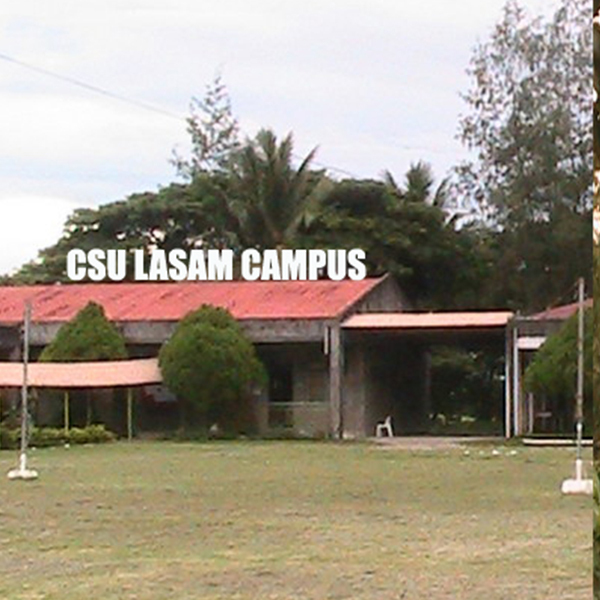 CSU at Lasam had a humble beginning. She started from the Western Cagayan School of Arts and Trades, Lasam, Cagayan by virtue of R.A. 3272. With her post-secondary courses, she was qualified to be one of the satellite campuses of the University on June 11, 1978 (P.D. 1436). 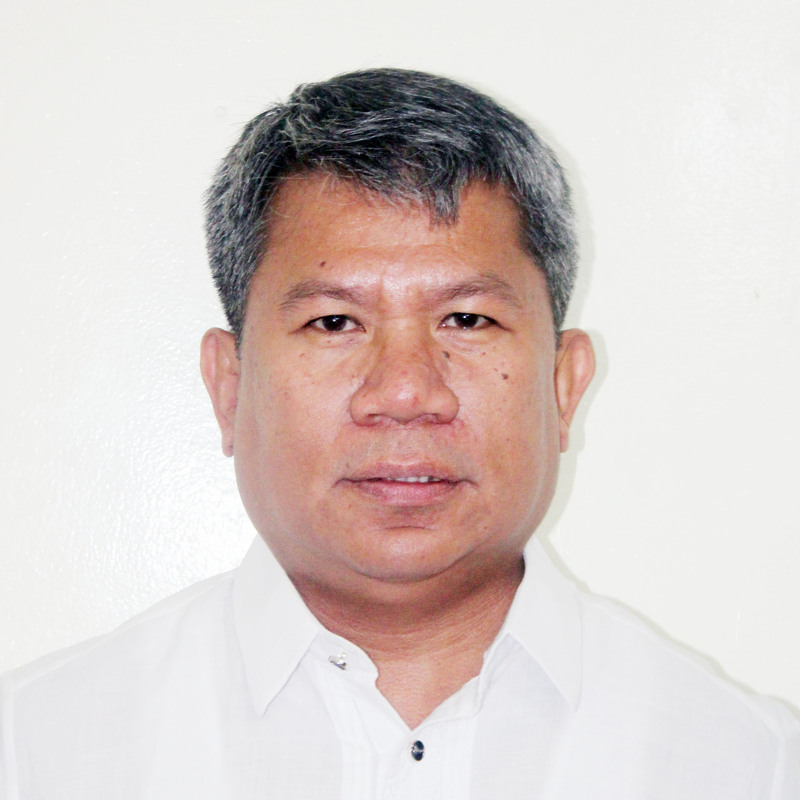 Mr. Edilberto O. Garcia, the then Head of the Vocational Department acted as the Officer-In-Charge vice Mr. Pascual M. Cagauauan Sr., the Vocational School Administrator who was on study leave during the organization of the University system in 1978. The Courses originally offered were: Automotive Technology; Machine Shop Technology, Woodworking Technology, Electrical Technology and Garments Technology, manned by 6 shop teachers and 4 related subjects teachers. On June 1980, the late Dr. Andres R. Pasion was appointed the first resident Campus Administrator. The untimely death of Dr. Pasion on May 26, 1996, Dr. Romeo C. Culasing took over as the next Campus Administrator. School year 1995-1996 marked the beginning of the tremendous increase of enrolment because of the offering of Bachelor of Science in Elementary Education. The first batch of graduates garnered 50% passing rate in the Licensure Examination. When Dr. Patricio Unday, the then Campus Dean of CSU at Sancez Mira was appointed President of NVSPC, Bambang, Nueva Viscaya, Dr. Culasing moved to CSU at Sancez Mira. 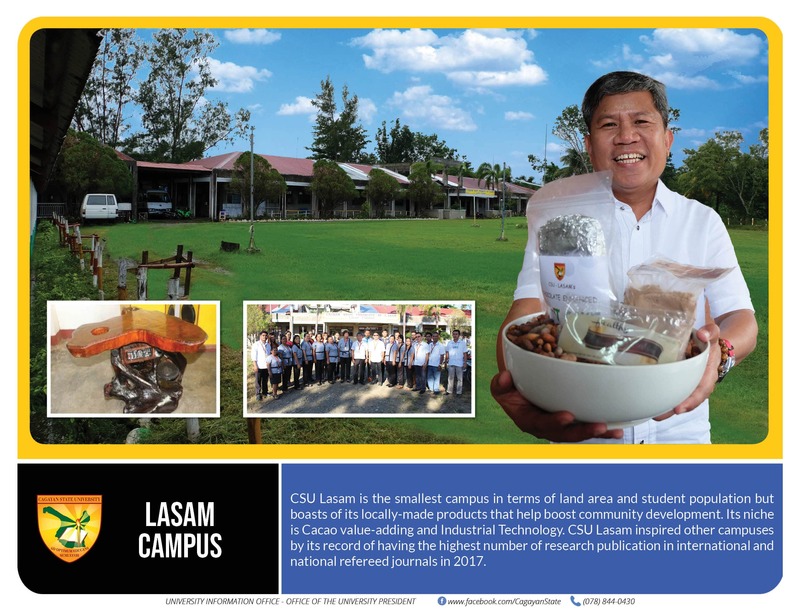 Dr. Alfonso E. Battung took over as the Campus Dean of CSU at Lasam. On July 2000, Dr. Aniceto P. Balaqui of Piat was installed as the next Campus Dean until September, 2003. There were twelve faculty members and nine facilitative staff, holding permanent and casual positions. In spite of financial crisis, infrastructure projects were undertaken, namely: the wall retainer and the dormitories for faculty and students. All these projects were made possible through the initiative of the then Cong. Edgar R. Lara, now the Governor of the Province of Cagayan. In view of the implementation of the New Organizational Structure for CSU being a dynamic institution, the Hon. Members of the Board of Regents approved the appointment of the new set of University and Campus Officials.